Appalachia HEAT Squad® is dedicated to improving the lives of all people in our region by expanding the access to energy efficient home improvements that save people money, improves quality and comfort, and extends the life of the home. 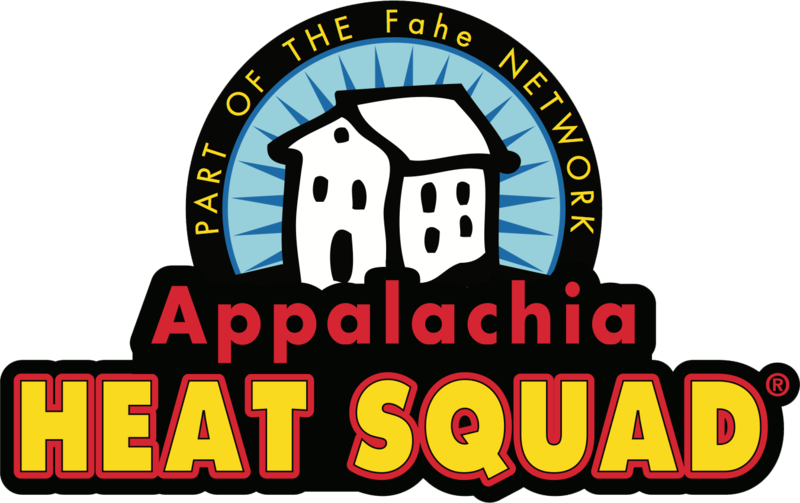 Appalachia HEAT Squad® is a collaboration between Fahe, NeighborWorks America, and Members of the Fahe Network. Appalachia HEAT Squad® is an expansion of the original and successful HEAT Squad program developed by NeighborWorks of Western Vermont. 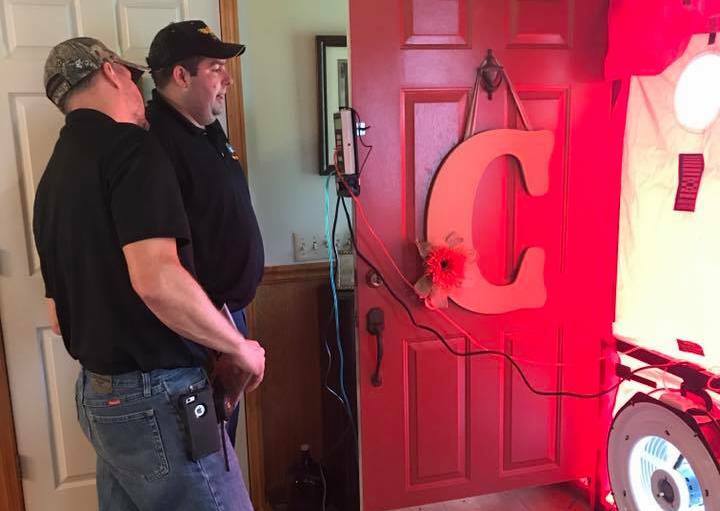 Appalachia HEAT Squad® offers low cost energy audits, objective advice on ways to improve energy efficiency, access to qualified contractors, and financing options to homeowners of all incomes. Fahe and NeighborWorks America are committed to ensuring that all groups participating in the Appalachia HEAT Squad® receive thorough training on field procedure, software, and data collection methods to ensure the highest quality service for customers. Fahe is on a mission to eliminate persistent poverty in Appalachia. Their unique collaborative model connects a Network of local, regional, and national leaders, all working together to uplift our nation’s rural places. Through their Network of 50+ locally-rooted nonprofits, Fahe has guided over 300,000 families to better lives, made over $536 million in direct investments to the region, and achieved a total cumulative financial impact of over $1.15 billion. Fahe is proud to partner with organizations that are part of its member network on Appalachia HEAT Squad. 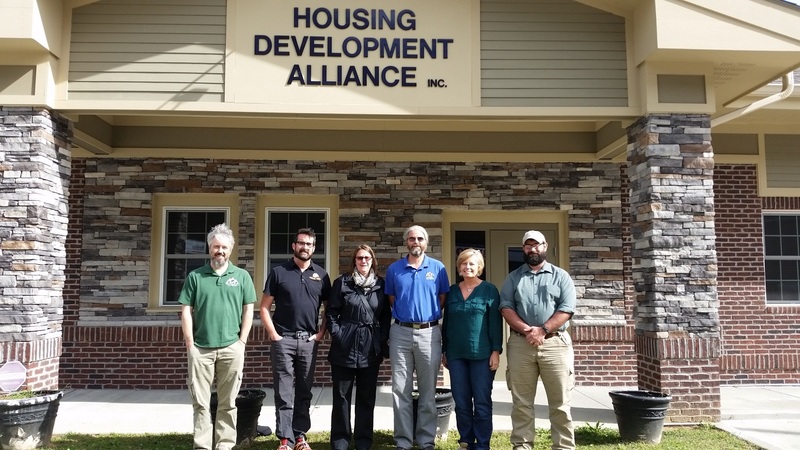 With a focus in housing, these organizations provide crucial resources to their communities and are happy to bring Appalachia HEAT Squad to residents across their service areas. 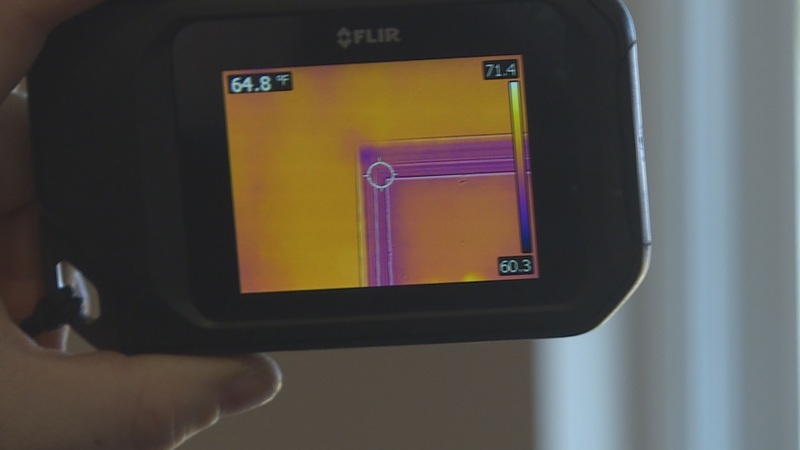 With certified energy auditors on staff, they perform the audits in your home and recommend rehab estimates as part of the one-stop-shop model. © 2018 Appalachia Heat Squad. All Rights Reserved. Designed by Appalachian Digital LLC.